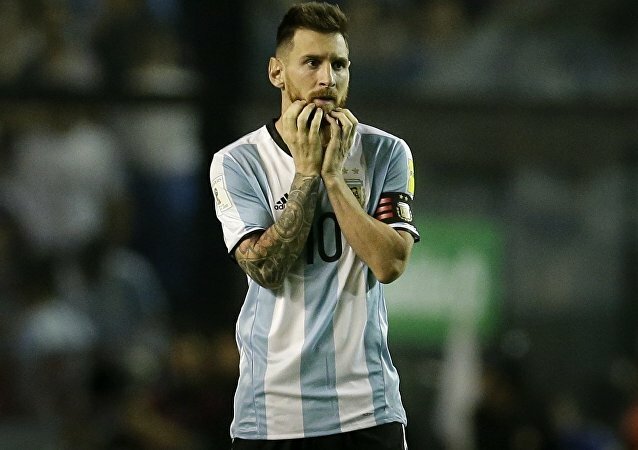 On Sunday, the Palestinian football chief declared a campaign against Argentina and particularly Messi, if he comes to play at Jerusalem’s Teddy Kollek stadium. ANKARA (Sputnik) - Turkish President Recep Tayyip Erdogan leads the presidential race ahead of the upcoming snap election, with over 53 percent of the population expressing readiness to cast their ballots for him, a fresh opinion poll said on Monday. WASHINGTON (Sputnik) - The United Nations condemned an attack on religious scholars in the Afghan capital of Kabul, calling it a war crime, the UN Assistance Mission in Afghanistan (UNAMA) said in a statement. MOSCOW (Sputnik) – Turkey may soon start an operation against the Kurdistan Workers' Party (PKK) in Iraq's Qandil Mountains, Interior Minister Suleyman Soylu said Monday, as quoted by Daily Sabah newspaper. 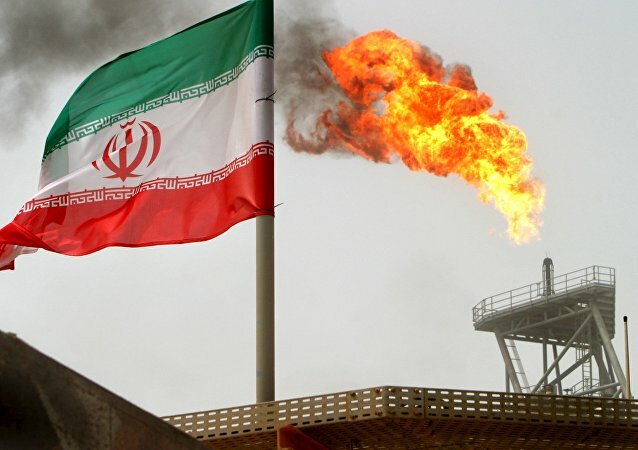 The oil from Kirkuk province hasn't been flowing to Iran for some time after Tehran helped Baghdad reclaim the territory from the Kurdish forces. It's unclear how long the deal is going to be afloat since a political bloc led by Shi'ite cleric Moqtada al-Sadr secured a large number of seats in the Iraqi parliament. 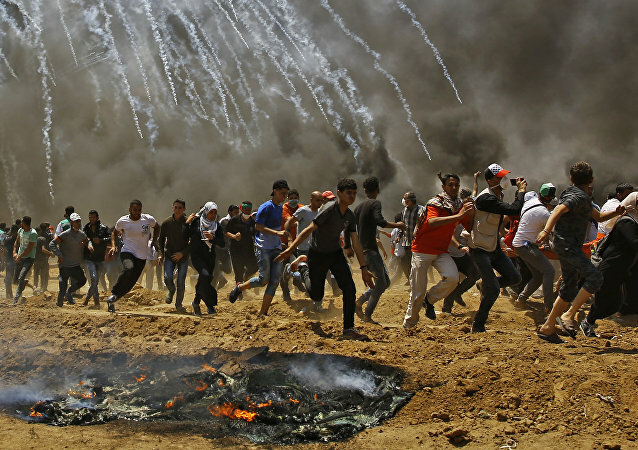 RAMALLAH (Sputnik) - Russia is very concerned about the escalation of tension on the Israel-Gaza-Strip border and Moscow believes that the use of forces will not lead to the settlement of the Israeli-Palestinian conflict, Aidar Aganin, the head of Russia's diplomatic mission in Ramallah, Palestine, told Sputnik in an interview. The phenomenon of migrant family members being sent to their respective home countries to avoid becoming too "Norwegianized" has been attributed to cultural clashes on issues such as morality, sexual rights and consumption of alcohol. 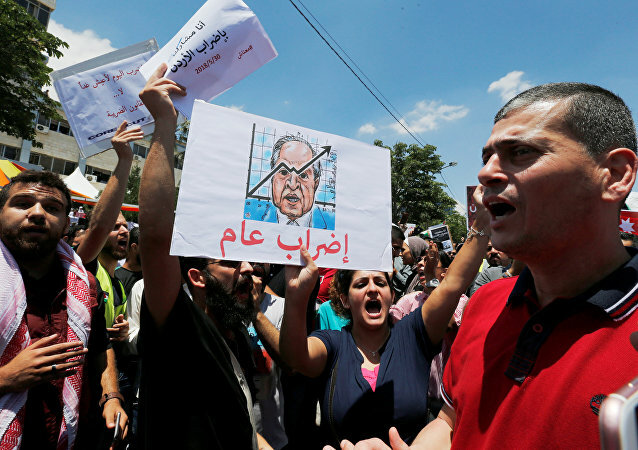 Jordanian Prime Minister Hani Fawzi Al-Mulki has submitted his resignation amid ongoing protests across the country, a source said Monday. On a previous occasion 21-year-old Razan al-Najar, a volunteer medic, was reportedly killed by Israeli gunfire while she was moving toward the border fence east of Khan Younis while attempting to assist an injured person. 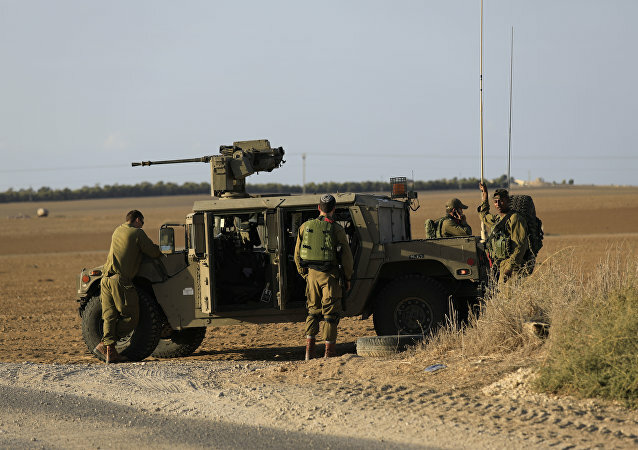 The Israel Defense Forces (IDF) have started an investigation into the issue. 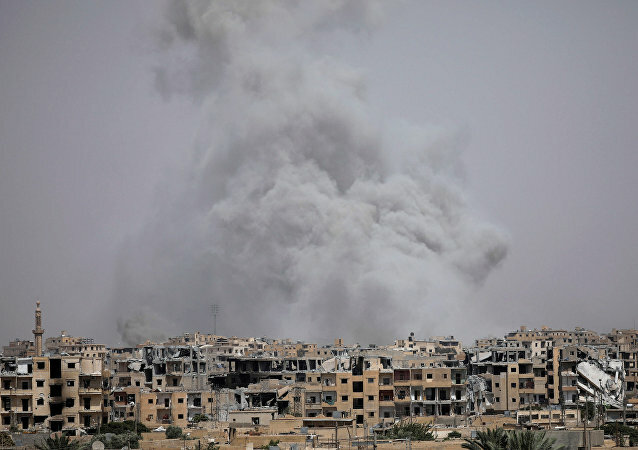 Speaking with Sputnik on condition of anonymity, a commander of the Syrian Democratic Forces has dismissed the reports of explosions at the US military base near the town of Ayn Issa as unreliable. MOSCOW (Sputnik) - German Chancellor Angela Merkel will hold talks with Israeli Prime Minister Benjamin Netanyahu in Berlin on Monday to discuss the situation in the Middle East amid escalating tensions between Tel Aviv and Tehran. 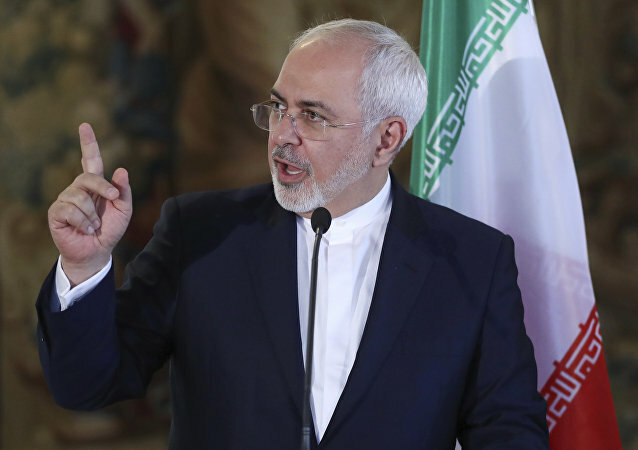 US President Donald Trump’s decision to walk away from the 2015 nuclear agreement with Iran has raised serious concerns and worries among America’s allies in Europe and elsewhere in the world. Iranian authorities intend to explore regions where karst caves might be located in order to extract drinking water from them in crisis situations. According to geological research done two years ago in Iran, karst caves make up 11% of the country’s territory. 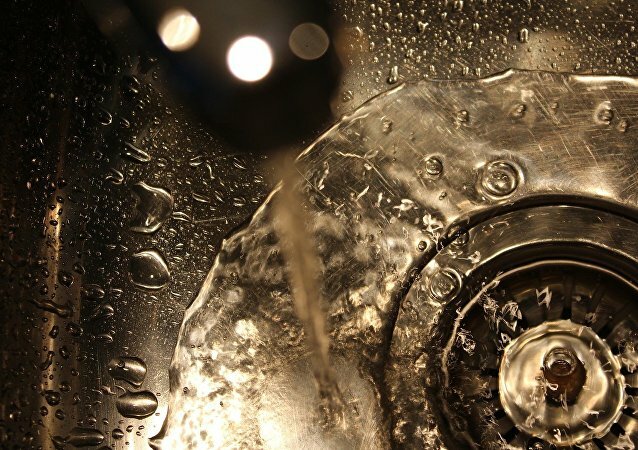 The research was conducted to discover drinking water for use in crisis situations.